Renowned for embracing all that is British, this spring DUKES ST JAMES LONDON is proud to re-launch its bespoke Spring and Summer Picnics in Green Park, from 3rd April 2015, with gourmet hamper options including private picnic butler service exclusively for guests looking for a quintessentially luxurious English experience. Centrally located in St. James’s Place, DUKES ST JAMES LONDON is just a short walk or leisurely cycle from major sights including Buckingham Palace and Clarence House, along with world famous shopping areas such as Bond Street and Oxford Street. Experience London’s culture before seeking out the perfect picnic spot; whether it be under the shade of a tree in Green Park, on a deck chair in Hyde Park. There are endless picnic locations to enjoy, so relax, and let DUKES ST JAMES LONDON do the rest. DUKES’s traditional British picnic for spring and summer has been especially created by Executive Head Chef, Nigel Mendham. 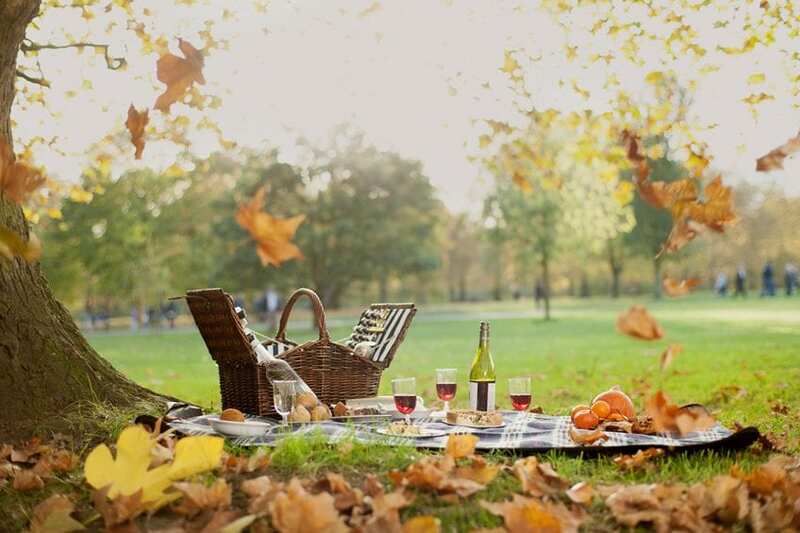 Guests can have their gourmet hamper delivered to their desired picnic location in Green Park at a time to suit, with a private butler to send out the picnic at no additional cost. DUKES’s Traditional British Picnic is priced from £35 per person for a minimum of 2 people with butler service included; a bottle of chilled Champagne starts from £80. For more information on DUKES, St James, contact 0207 491 4840 or visit www.dukeshotel.com.